NEW PRICE REDUCTION! 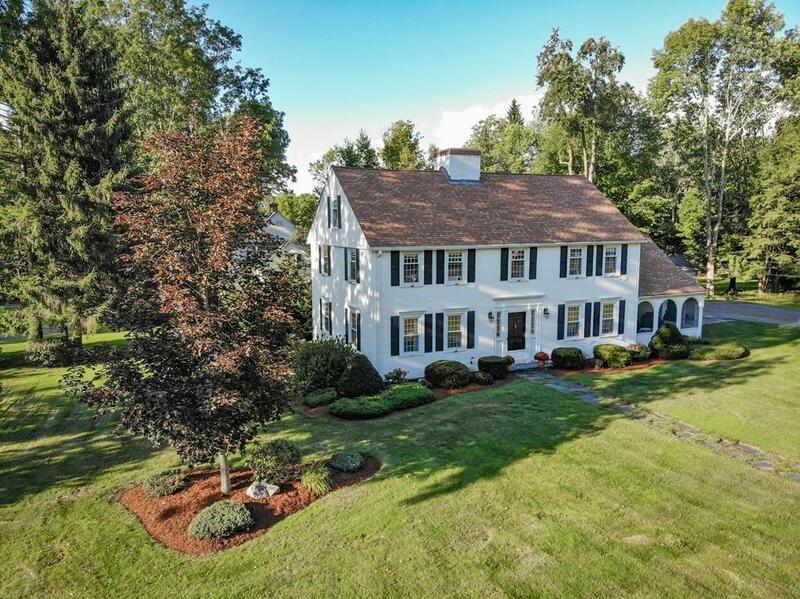 The Quintessential New England Colonial! This home is being offered for the first time on the public market! 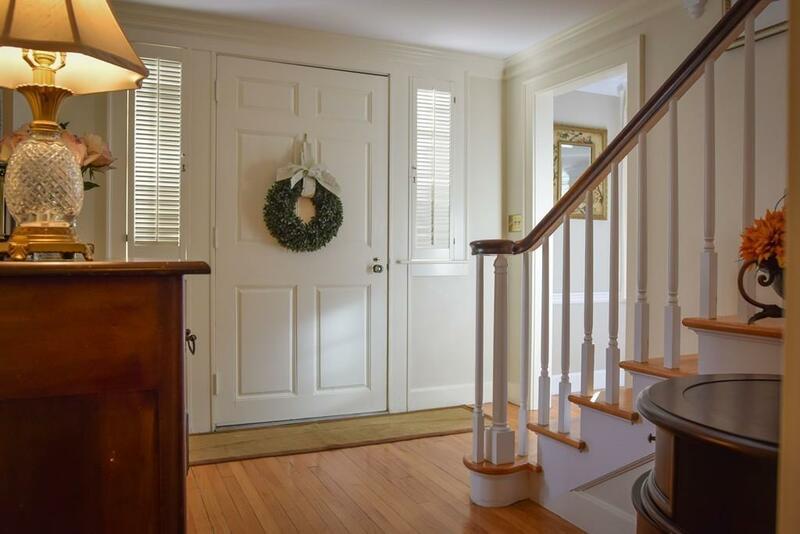 Quality and elegance await you with the sweeping oak staircase and turned banister, hardwood floors, custom woodwork and built-ins throughout. New eat-in kitchen with soft close cabinets, granite counters, brick grill area, and S/S appliances. Upstairs youll find a large master bedroom and en-suite, along with 2 more spacious bedrooms with walk-in closets and a family bath. Outdoor entertainment area features a heated inground salt water pool and hot tub. An underground propane tank serves the pool, the bbq and the pool house, which boasts wood floors, outdoor shower, propane stove, A/C, and a composting toilet. Updates include plumbing, electrical (2005), wiring for generator, roof(2011), Harvey windows, a mini split a/c unit and new driveway with granite lamp posts. 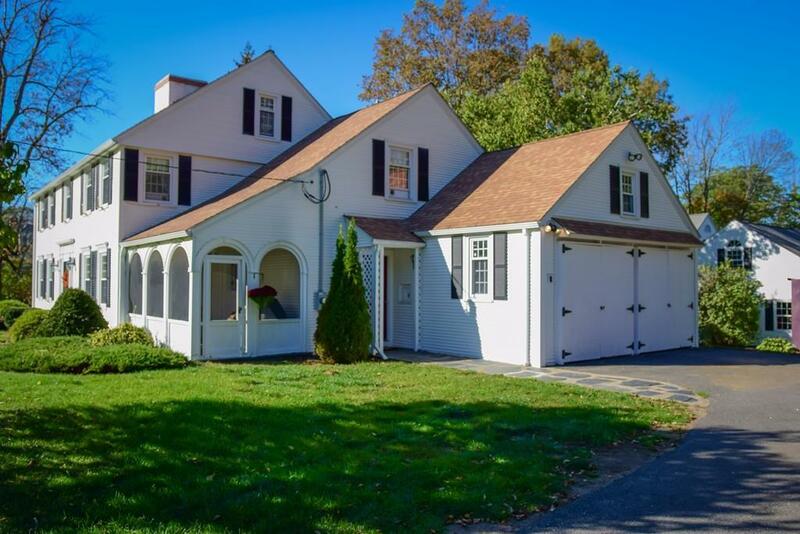 This home is close to the country club, the hospital, the new schools and Market BasKet. 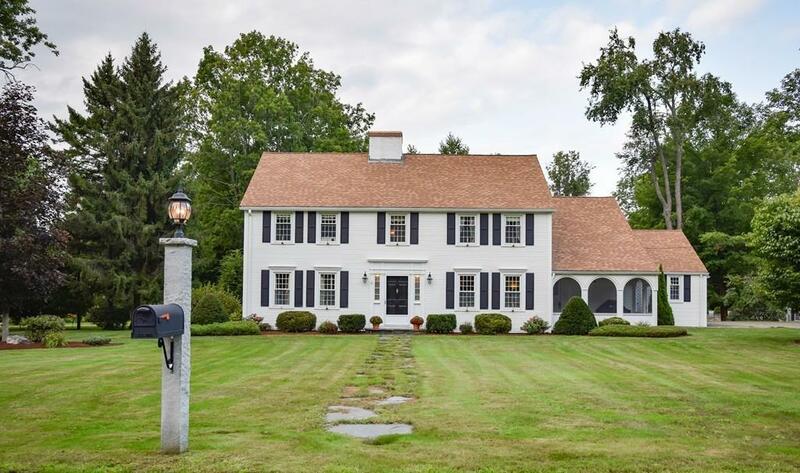 Listing courtesy of Linda Lee of Hometown Realtorsâ®. Sq Ft Disclosures Dimensions Do Not include Pool House. Listing provided courtesy of Linda Lee of Hometown Realtorsâ®.